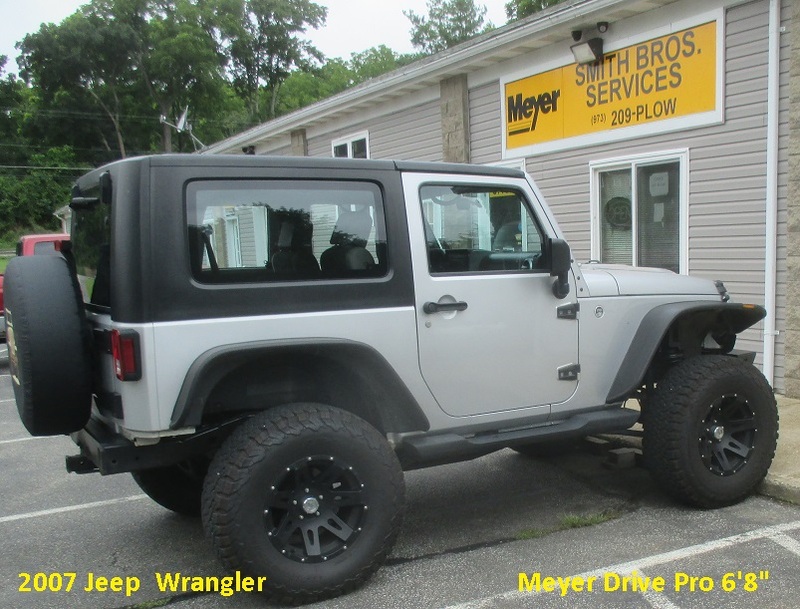 2007 Jeep Wrangler JK with 3.5" lift and 35" tires. 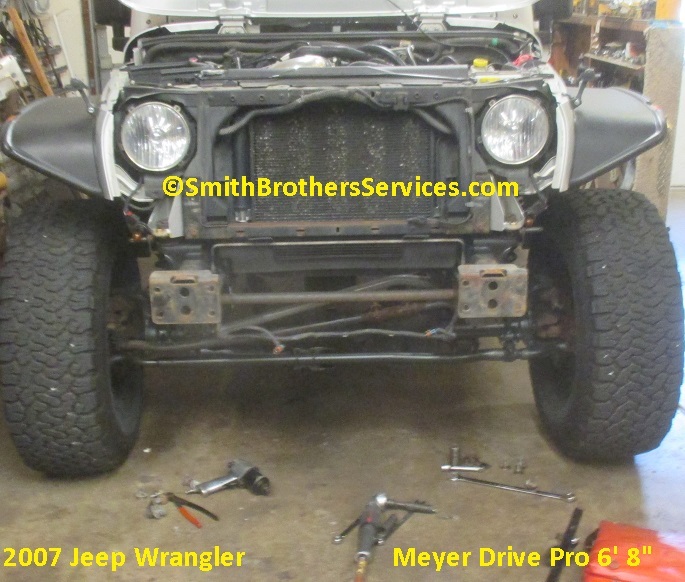 Once again, like the Wrangler TJ's before it, to start, and most don't think about this, I knew I could gain about 2" of drop in the Universal Clevis on the Jeep to help compensate for the lift, IF I used a 1/2 Ton Universal Clevis. 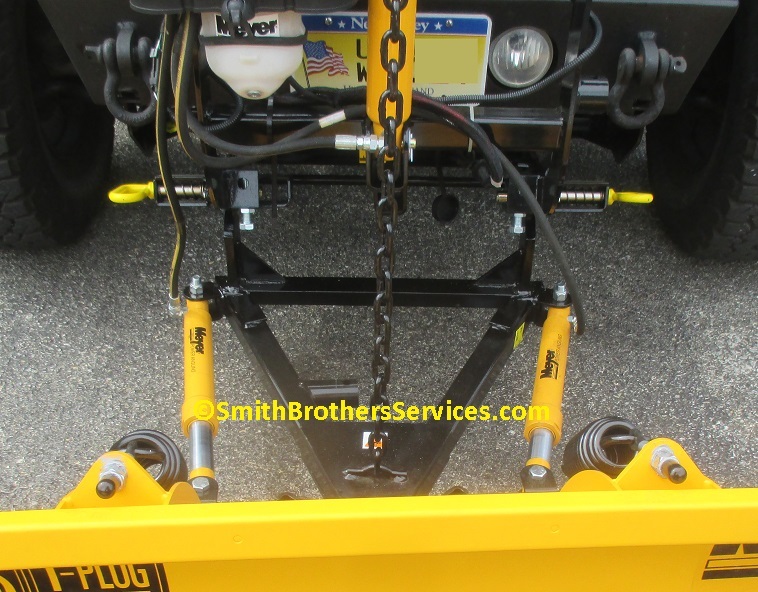 The 19943 1/2 Ton Clevis is what we use on half ton trucks to run a Drive Pro Single Pull 7.5 plow. 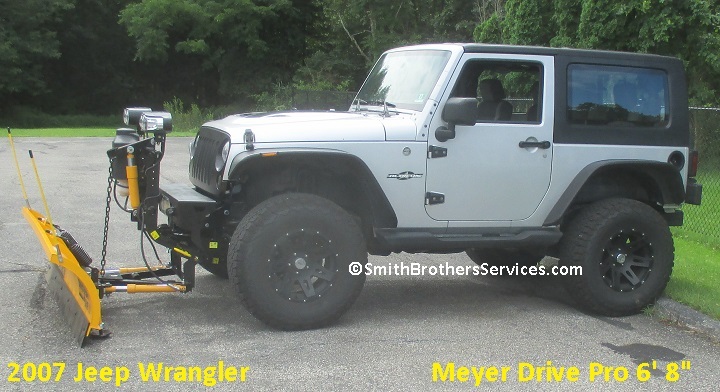 It is a taller Clevis to allow (what you would expect to be) for the taller ride height of the 1/2 Ton versus a Jeep Wrangler, or other small vehicle, to attain what Meyer thinks the Clevis height should be. 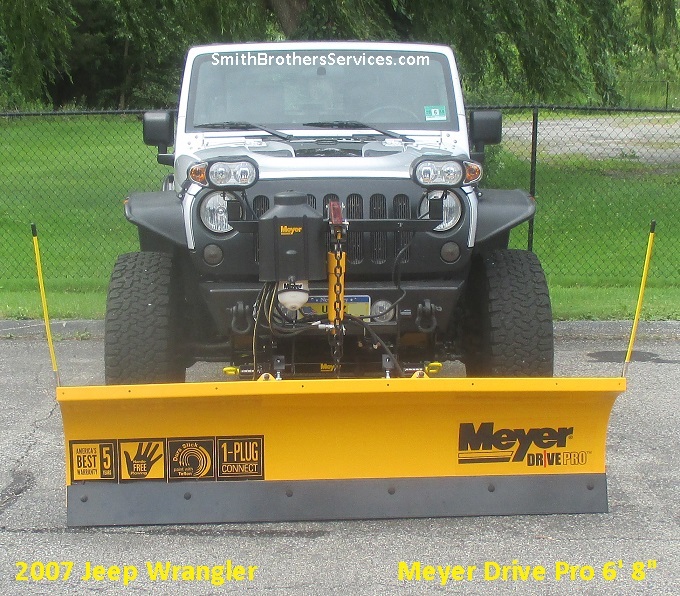 I don't like to contradict Meyer, but their clevis height is wrong. It is too low. As you can see, Meyer says 9.5". That is too low on the truck side. I have found that 11" is PERFECT. 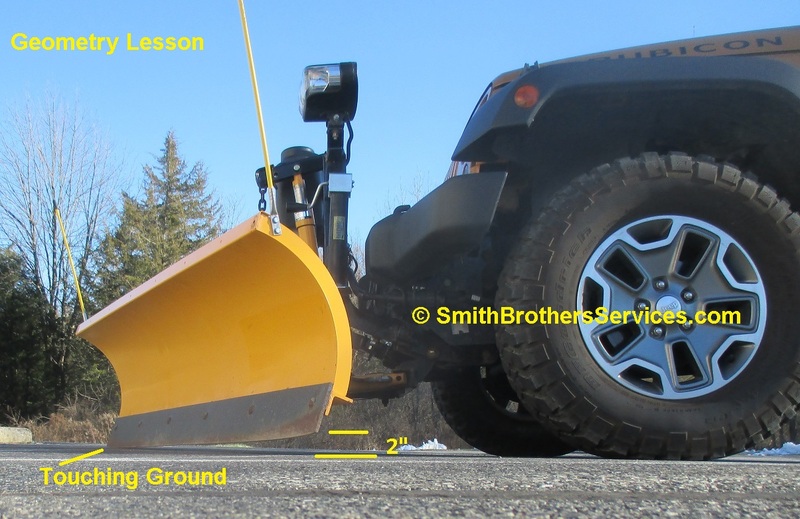 Keep in mind the Clevis height has to be the same on ALL vehicles, because it has nothing to do with the vehicle, it has to do with the geometry of the plow itself. 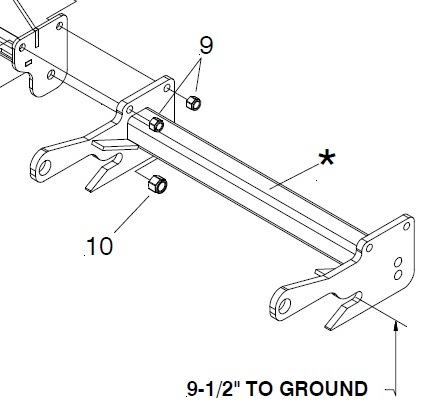 The A Frame of the plow MUST be level when the plow is attached and ready to plow. 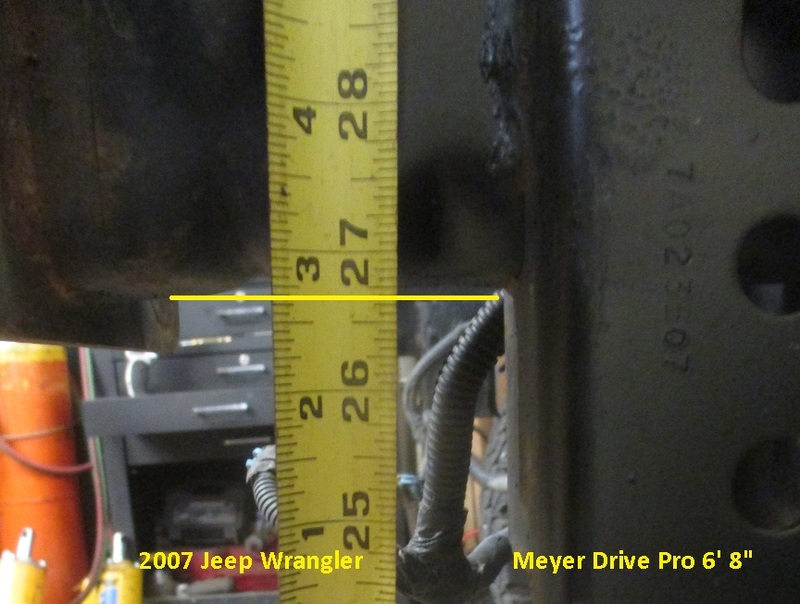 If it is too low on the truck side, when angled, the leading end will be off the ground. 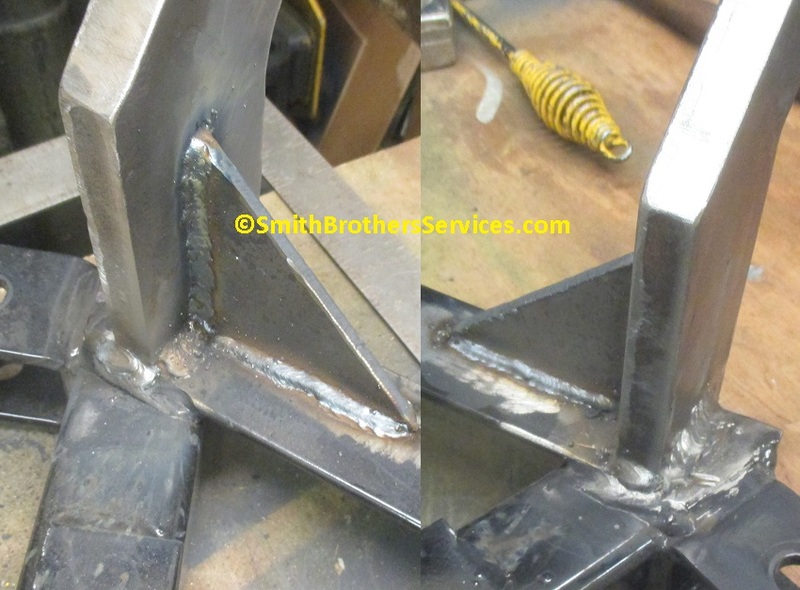 IF it is too high on the truck side, the trailing end will be off the ground at full angle. 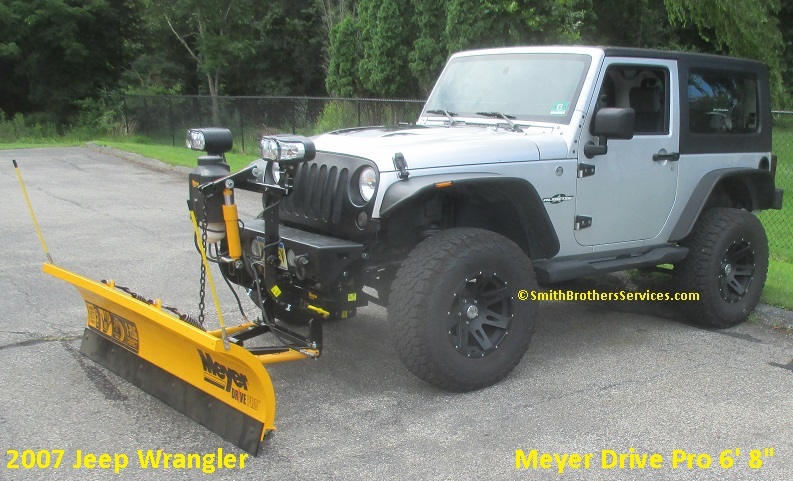 THIS is why you can't put a plow on a Jeep Wrangler (or a truck) with a lift, unless you correct the geometry. It has a 3.5" lift and 35" tires. Front view, ready to begin. 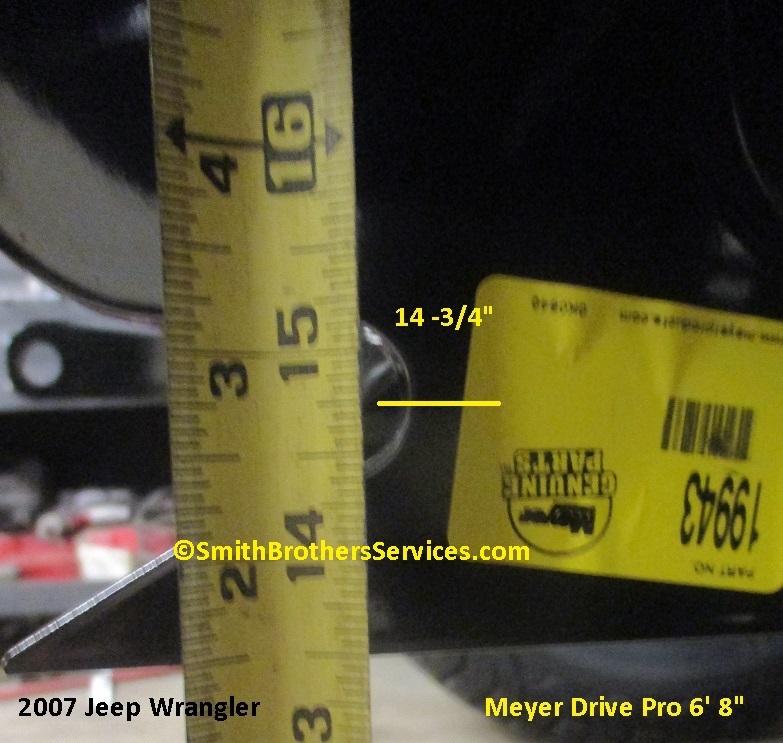 Just for reference, it is about 26-3/4" to the bottom of the Jeep Wrangler JK frame (stock is about 20-3/4"). The mount is on the Jeep. 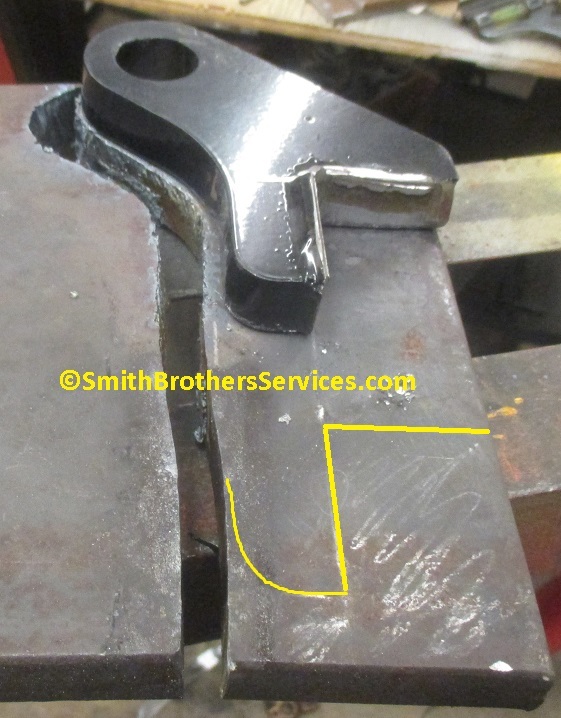 It is about 14-3/4" to the center of the notch on the Drive Pro Universal Clevis. As discussed up top, Meyer says 9-1/2", but we have found about 11" to be perfect. A look at the mount installed. New ear cut out, needs some finish grinding, and the 1" hole drilled in it. I decided to go 3-1/2" taller than the original Ear. 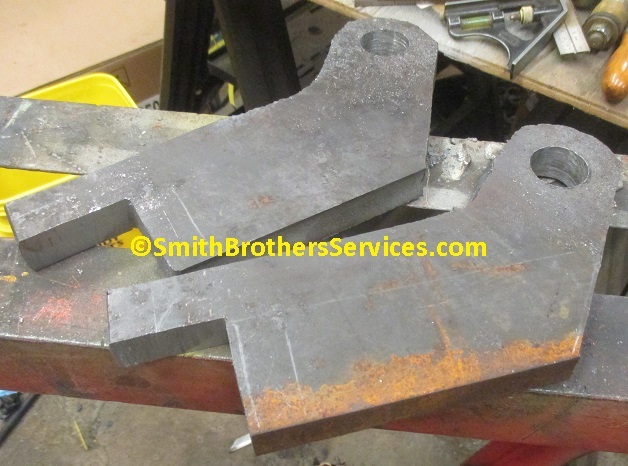 Two new taller Ears cut out, drilled, semi-ground, and ready to weld onto the Meyer Drive Pro A Frame. 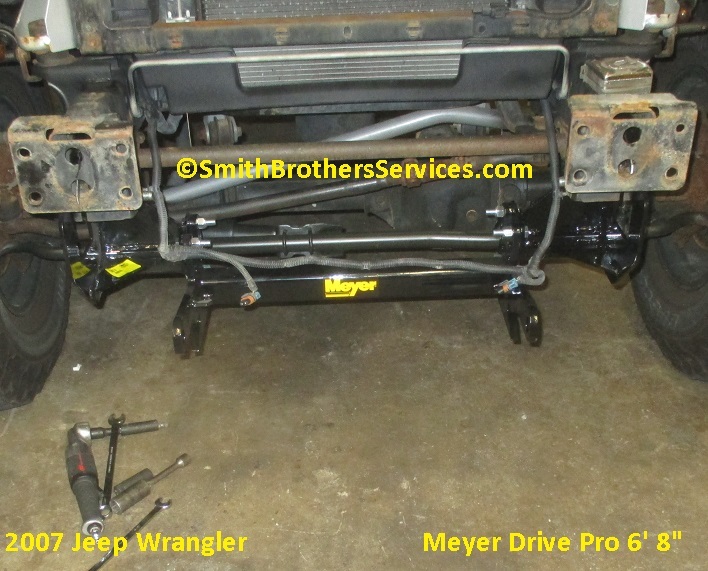 Meyer Drive Pro 6' 8" reassembled. EZ Plus conversion. Bumper back on, that was (not) fun. 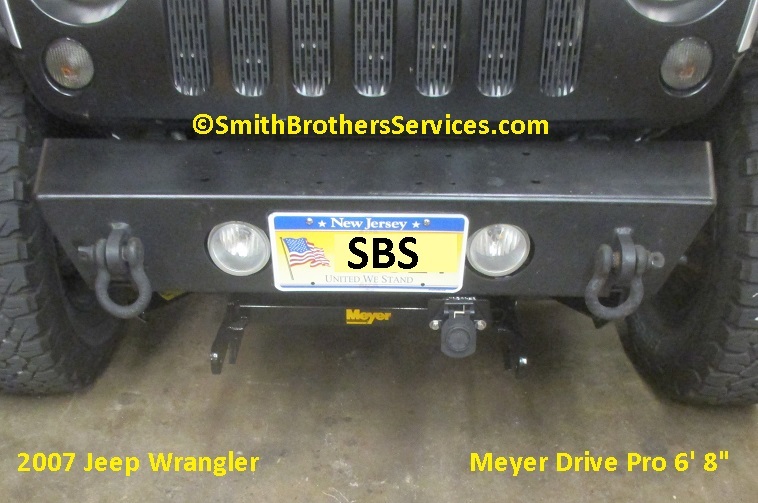 Custom bracket for 1 piece plug mounted to slanted bottom of Warn bumper. 3/4 view. You can see the Lift Ram is installed in the back hole, to give more lift. 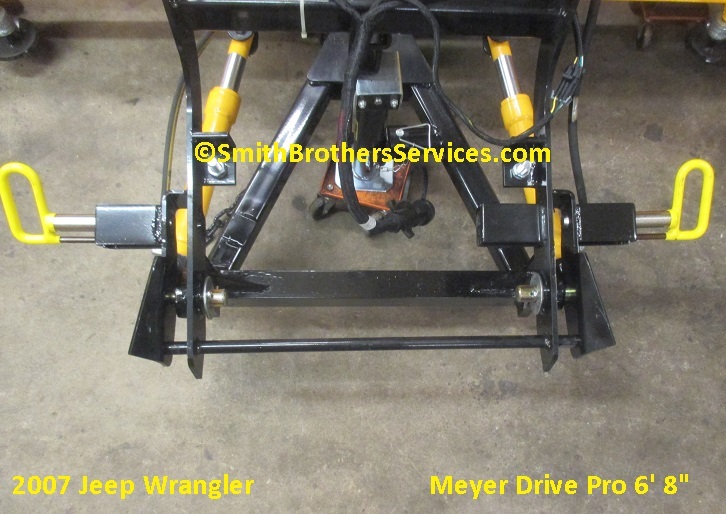 There is no reason on a Meyer Drive Pro 6' 8" to leave it in the front hole unless it is the original design with the drop leg, and not the Crankstand. With the drop leg, the only reason not to move it to the back hole is because the E-58H will hit the bracket for the drop leg lever (it might be hitting it anyway, take a look at it). Side view, you can see the A Frame is level. The taller Ears are clearly visible. A closer side view of the plow and mount. Closer front view of ears and gussets. 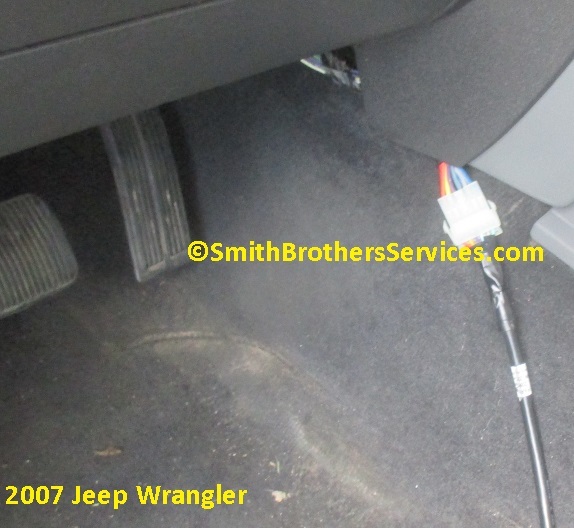 Controller plug location inside the Wrangler JK. 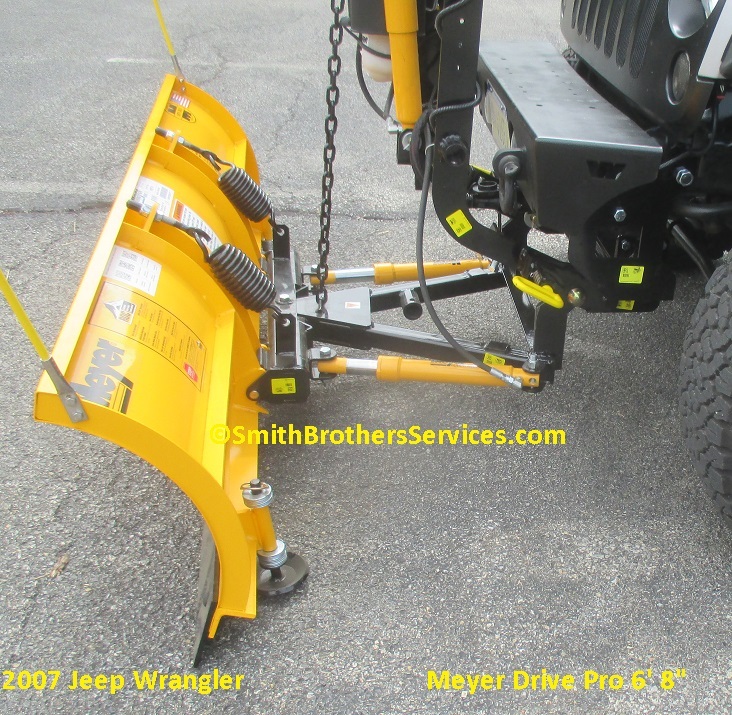 Meyer Drive Pro 1/2 Ton Universal Clevis 19943. Used to mount a Drive Pro Single Pull 7.5' plow on a 1/2 ton truck. 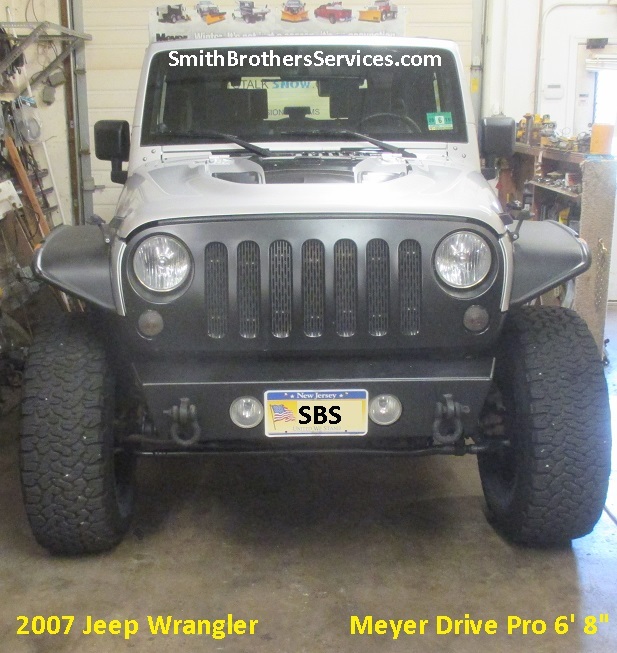 Can also be used to gain 2" of drop on a lifted vehicle such as a Jeep Wrangler TJ or JK. Since the pump is attached with pins, it allows a lot of movement. replace the pins with bolts. Mounting Bolt kit for EZ Custom, and EZ Classic Mountings, fits E-47, E-57, and E-60 with pictured Lift Arm. Also fits Meyer Drive Pro 6'8". LIFT ARM NOT INCLUDED. The King Bolt that is standard on the Drive Pro 6'8" is just a grade 8 Bolt. Replace it with a greaseable Grade 8. Meyer TM Series King Bolt With Grease Fitting - also fits Drive Pro 6'8"
Grade 8 King Bolt with Grease Fitting for Meyer TM Series Plows. Also fits Meyer Drive Pro 6'8" upgrading from the standard King Bolt with NO grease Fitting. The Pivot Pins can be replaced with Pivot Bolts that also are greaseable. Meyer TM Pivot Bolt with grease fitting- Also fits Drive Pro 6'8"
Pivot Bolt with Grease Fitting for TM series plows. Sold EACH. Also fits Meyer Drive Pro 6'8" (which would be an upgrade from the standard Drive Pro pin). This is NOT the Center Pivot Bolt (King Bolt).